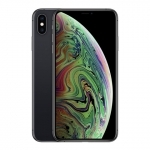 ★★★★★ Average rating of 3.5 stars by 50 users. 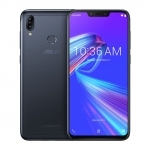 The ASUS Zenfone Max Pro M2 is a smartphone from ASUS that promises a decent gaming performance and a massive battery. 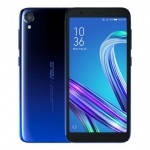 It's rumored to be powered by a Qualcomm Snapdragon 660 chipset with up to 8GB of RAM, stock Android operating system and a 5000mAh battery. 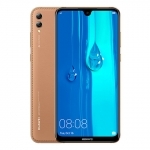 There's also a 6.2-inch notched display, 4G LTE connectivity and a rear-mounted fingerprint sensor. 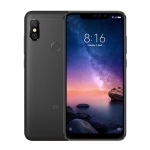 For photography, the device has a dual rear camera setup and a single 13 Megapixel selfie shooter. 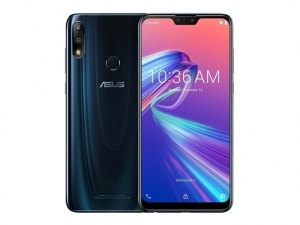 The official price of the ASUS Zenfone Max Pro M2 in the Philippines is ₱12,995.00 for the 4GB RAM + 64GB Storage version and ₱14,995.00 for the 6GB RAM + 64GB Storage version. 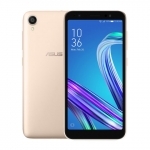 Buy Online ASUS Zenfone Max Pro M2 on Lazada!